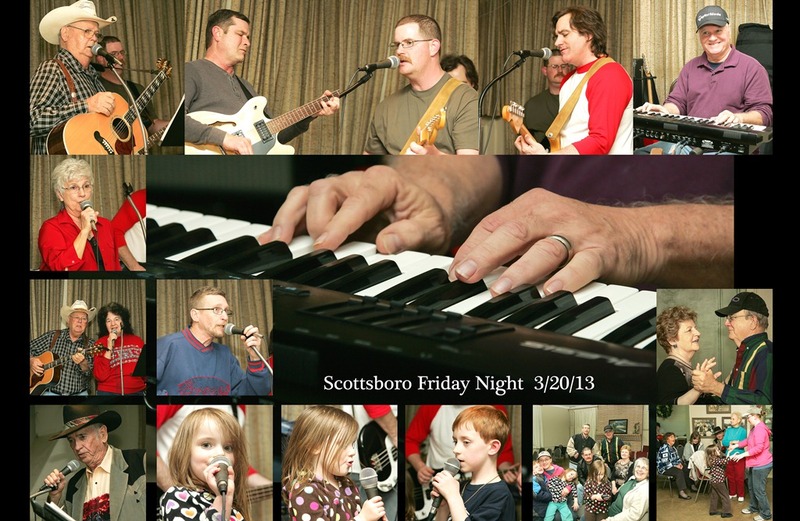 Friday night at Scottsboro, had a great time. The twins and the redhead are my grandkids and they made it even better. Didn’t get everyone’s photo but will try harder next time.